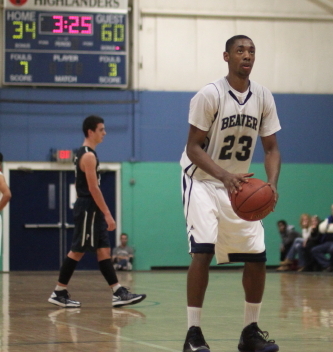 (Hamilton) Beaver Country Day School (12-3) made easy work of Pingree, 64-36, on Wednesday night in Eastern Independent League action. Even without top star Jacquil Taylor (foot surgery out six months), Beaver still had too much of just about everything for the outmatched but game Highlanders. Right away it was evident that the visitors would run at every opportunity and had the jets to beat Pingree (11-5) in transition. It also became quite clear that if necessary Beaver could run organized offense and get good shots out of it. BCDS bolted out to a 20-5 lead in the first seven minutes and never were threatened thereafter. 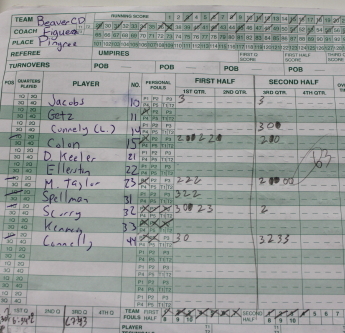 Jordan Scurry (11 points), Joe Connelly (14 points), and Jeff Spellman (7 points) connected long range in the fast start. 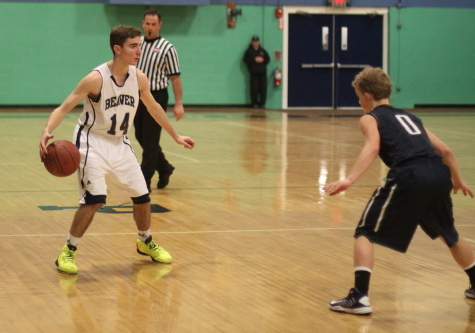 Beaver hit Pingree with another big splash of points later in the first half. 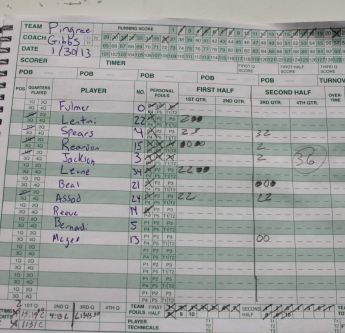 This time is was twelve unanswered points in two minutes and the Pingree deficit of thirteen (25-12) suddenly was twenty-five (37-12) with four minutes left in the first half. The damage doers for Beaver in this run were Jordan Scurry (layup and a three), Jherson Colon (layup and an old-fashioned three), and Jeff Spellman with a steal and a breakaway jam. Pingree put together their best offense of the day in the rest of the half getting all nine points scored in the final four minutes to trail at halftime, 37-21. 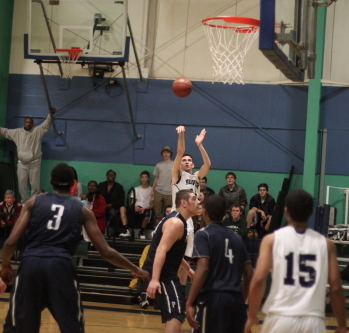 Nino Leone tallied two layups and two free throws in this segment and John Spears cashed a three. 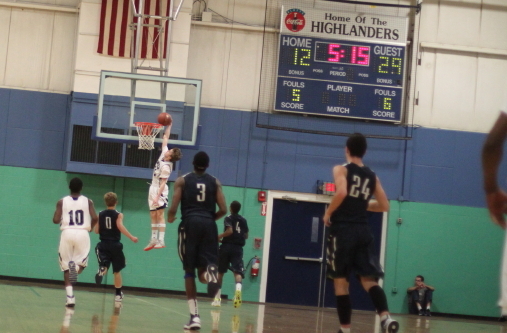 Joe Connelly dashed any Pingree hopes early in the second half by personally outscoring the Highlanders 11-2 over the first 3 ½ minutes. Three of his scores were well-setup, long range shots. Joe’s scoring tear pushed Pingree back to a 48-23 deficit and the rest of the game was heavily influenced by the reserves from both squads. 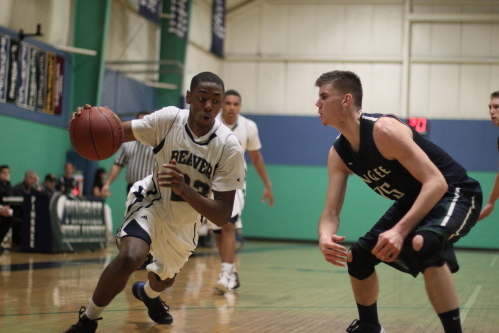 Beaver is still undefeated in the EIL (8-0) and likely to stay that way the rest of the way. They have won the league three straight seasons. 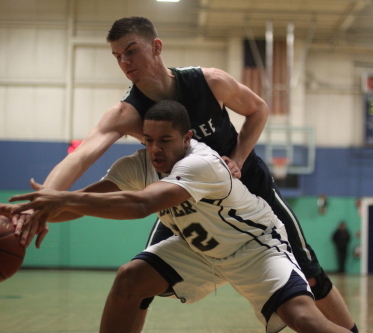 Pingree was ahead by a point last year at halftime in the game with Beaver played at Pingree but had an atrocious second half and lost, 54-36. Minus Jacquil Taylor I thought maybe Pingree could make things interesting but it never happened. Jacquil’s brother, 6-6 Mo (North Carolina A&T) was a force on the defensive end and had moves inside and outside on the other end. Heavily recruited Jeff Spellman was very content to develop his point-guard skills seldom forcing his offense. 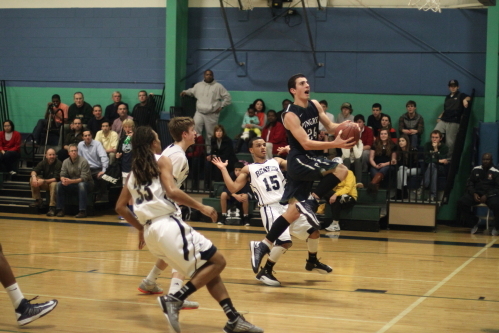 He was efficient at penetrating the Pingree defense and then finding teammates open along the three-point line. The player that caught my attention was Jherson Colon (12 points). 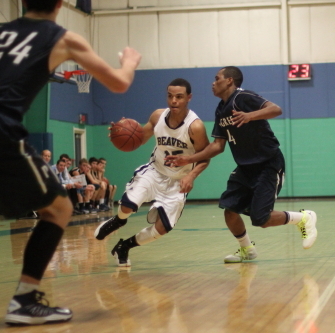 I have seen Pingree’s John Spears (10 points) several times and he is certainly very fast. However, matched up with Jherson it was hard to tell which one was quicker. 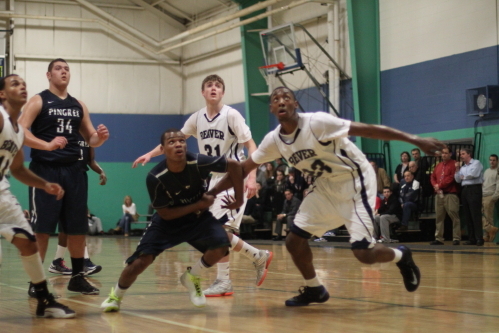 Pingree (7-1) picks up its first loss in the EIL and will have to face Beaver again at Beaver on February 13th. The team from Brookline has the enrollment to be Division B while Pingree is Division C when it comes to the post-season NEPSAC tournaments. 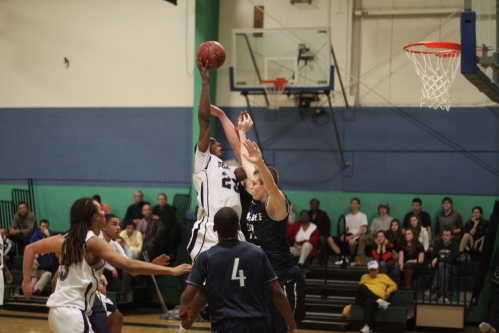 Pingree’s next game is at Concord Academy on February 1st. Beaver visits Lexington Christian Academy on the same day.